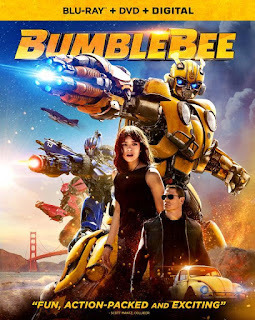 On Friday the cast of the upcoming Bumblebee movie appeared at the 2018 San Diego Comic-Con to promote the movie. Director Travis Knight was on hand with Hailee Steinfeld, John Cena, and Jorge Lendeborg Jr. Below are the few details that were revealed during the panel. - Yep the panel opened with a live performance from Stan Bush of "The Touch" from Transformers: The Movie. - Knight: His animation experience of world building helped when making the movie. He also looked to G1 designs of the character for inspiration more then the Bay designs while looking to provide each Transformer with a unique silhouette and color palettes to make them easy to tell apart in fight scenes. If didn't do that then it could look like “two Radio Shacks reenacting the Karma Sutra" according to Knight. - For Knight, Steven Spielberg's coming of age films from the 80s were a source of inspiration for the story which is a "a beautiful love story between these two characters.” (referring to 'Bee and Charlie). 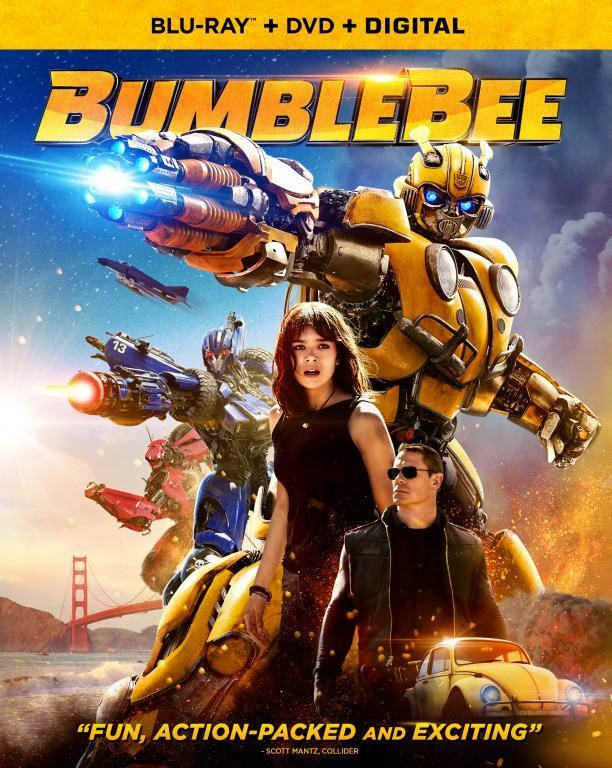 - Charlie (Hailee Steinfeld) is suffering from a major loss when she meets 'Bee who will help her find "her voice". - John Cena is playing Agent Burns who according to the actor "He knows that he’s right, and that’s the reason that he does, sometimes, the naughty things that he does." - Decepticons Shatter (voice by Angela Bassett) and Dropkick (voice by Justin Theroux) are triple changers. So red Shatter's alt modes is a Plymouth Satellite and a plane. The blue Dropkick's alt modes is a AMC Javelin and a helicopter. - There will be a look at Cybertron (hopefully not the beehive Bay version). - Knight said the jet from the first teaser trailer is Starscream. It is Blitzwing (not confirmed if he is a triple changer too but traditionally he is). - The US Army, with John Cena's character are hunting Bumblebee with the Decepticons providing help (not clear if the Army is aware of the assistance or not). - Optimus Prime makes an appearance in hologram form, not clear if Peter Cullen does any voice work.